MACH Energy is software for modern energy management. Our unique analytics and powerful reporting tools save you time and money while increasing your building’s value. Energy is one of the largest expenses in a building management. But, it’s also one of the most controllable. Unlock your building’s potential by enhancing your operational expertise with our with our energy monitoring system’s powerful reporting and analytics. Our experienced Customer Success staff will be by your side during the setup process and remain a lasting partner and resource for your organization. With decades of experience in energy and sustainability, we are here to help you optimize your building’s energy consumption. MACH's online support guides, video tutorials and regularly scheduled webinars will ensure your team is always able to get quick answers and up-to-date information when needed. We have found MACH’s unique ability to give us the bottom line on our energy expenses – by automatically compensating for outside variables – to be extremely valuable. MACH’s visibility is critical to managing our many systems. I ask my team multiple times per day, "Have you been MACH-ing?" to make sure we have our fingers on the pulse of our operations. 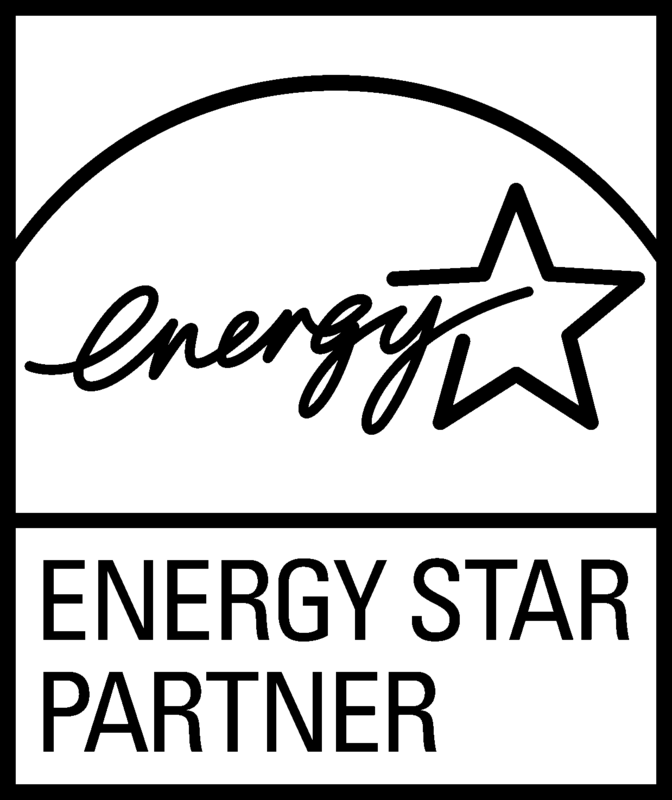 With MACH Energy, we have reduced energy use and expense, increased ENERGY STAR scores, reduced tenant costs and improved NOI.